HHS Secretary Tom Price is backing legislation that will allow physicians to bill seniors for charges that are more than the rates approved by Medicare. He claims the move would draw more physicians to enroll in the program. 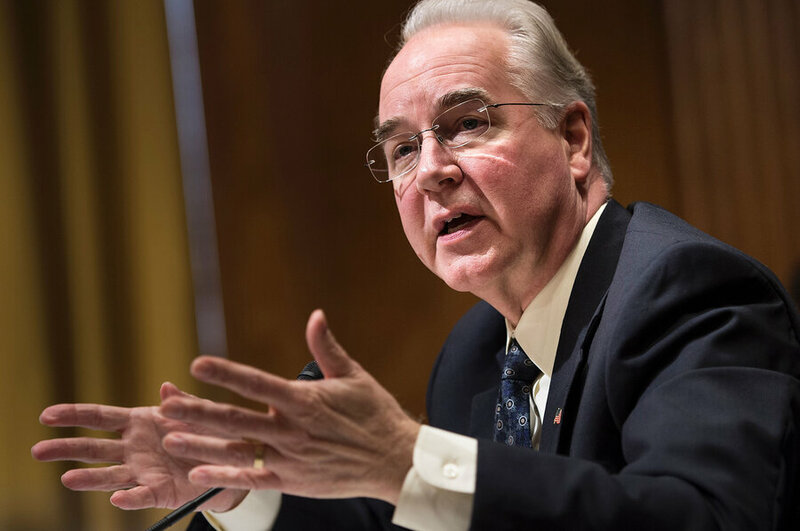 In correspondence between Price and the Senate Finance Committee, Price said he supports enacting such a law, which several physician groups said could backfire. Current law does not allow physicians participating in Medicare to bill patients more than the program's payment rate for any service. Doctors not in the Medicare program can balance. But in response to a query from Sen. Bill Nelson (D-Fla.) during his confirmation process, Price said he favored changing the law to let doctors recoup unreimbursed Medicare costs, a practice known as balance billing. Price, a retired orthopedic surgeon, said balance billing would entice more providers to work with Medicare beneficiaries. Patients typically get "surprise" bills when a physician practice operating inside a hospital isn't part of an insurer's network. It's been happening more frequently in recent years as insurers select fewer providers for their networks to keep premiums down. Several states have passed measures to prevent the practice. 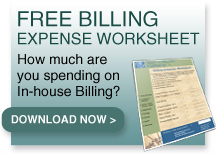 During his time in the House, Price introduced legislation to allow balance billing numerous times. The idea never gained traction. Now, as secretary of HHS with the ear of President Donald Trump and a member of the party that controls both chambers of Congress, he is in a better position to make that long-desired change a reality. A spokesman for Price declined to expand on his written comments. As part of Price's confirmation process, Nelson and other senators questioned Price about his stances on healthcare policy, including Medicare. Nelson, an opponent of balance billing, said most Medicare beneficiaries have limited incomes and may not have the financial resources to pay a provider for the excess price of services beyond what's covered by Medicare. Price insisted the change would spark major, positive changes for Medicare members by increasing the number of physicians willing to see Medicare patients. However, according to the March 2016 Medicare Payment Advisory Commission report, "most beneficiaries report they are able to obtain timely appointments for routine care, illness, or injury, and most beneficiaries are able to find a new doctor without a problem." Anders Gilberg, senior vice president of government affairs for the Medical Group Management Association, said many physician practices “would support this legislation in concept,” given how provider payments in Medicare have lagged behind inflation for the past decade. The Association of American Physicians and Surgeons, a far-right provider group, and the American College of Physicians also supported the idea. The change in law could be “a little dangerous,” potentially creating inequitable access for low-income people, according to Shawn Martin, senior vice president for policy at AAFP. In addition to attracting new providers to Medicare, Price is also working to ensure that doctors already in the program will stay. To do this, he is planning to have CMS leadership take a closer look at the final rule released in October under the Obama administration that implements the Medicare Access and CHIP Reauthorization Act. The goal of MACRA is to shift physicians in Medicare away from the fee-for-service model and onto a value-based payment system. To avoid penalties under MACRA, physicians will participate in one of two reimbursement tracks: the Merit-based Incentive Payment System or advanced alternative payment models. 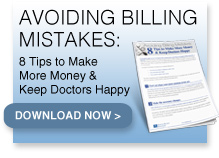 Providers have complained the final rule contains too many reporting requirements. To comply with all the ones listed in the rule would cut into patient care time they said. Former acting CMS Administrator Andy Slavitt said he also supports Price taking a closer look at the final rule to see if the burden can be reduced. At the CMS, Slavitt attempted to allow doctors to slow-walk their pace of complying with the law. This article originally appeared on Modern Healthcare.